Nostalgic garments from the time when elegant gentlemen were tastefully and beautifully dressed, garments that naturally attract all clothes lovers, garments that make one wonder about the creator! In Tokyo, there is a space that allows you to be surrounded by such astonishing garments filling one's heart with joy. 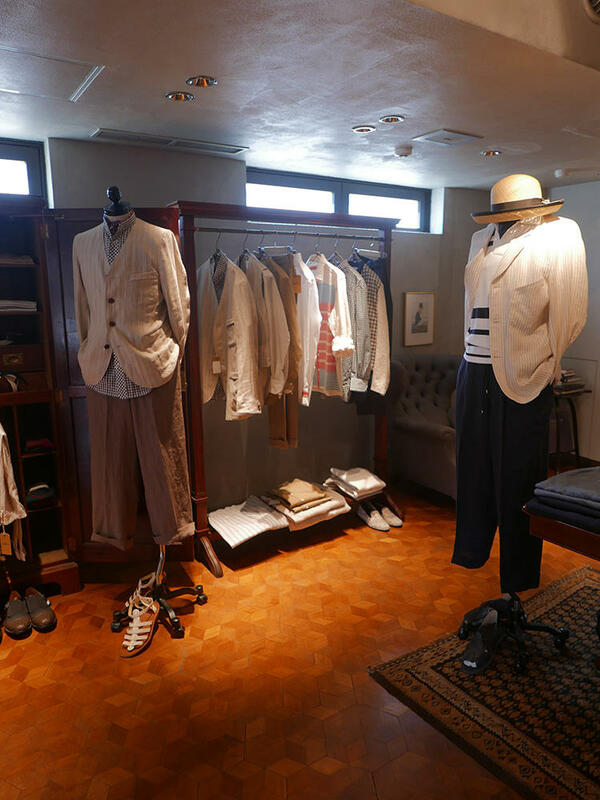 That place is "HAVERSACK ATTIRE", a store full of captivating garments designed by Koji Norihide. The first time I learnt about Haversack Attire was at a multi-brand store in Seoul. The details and vintage fabrics are hardly seen in the modern ready-to-wear clothes - I remember marveling at the collection of old-fashioned garments where its beauty was expressed to the fullest. 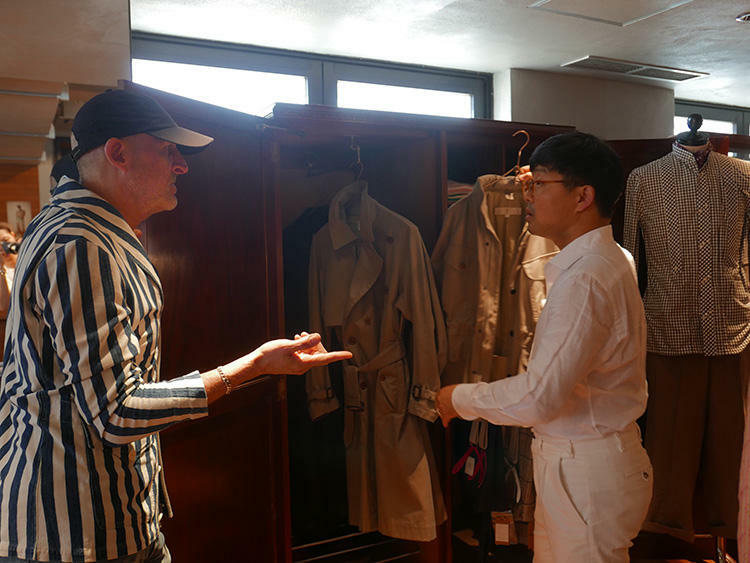 It was love at first sight, but I had fallen deeper into Haversack when I met Norihide‐san at Pitti Uomo in Florence.